So you have been diagnosed with Lyme disease, you have had a course of antibiotics, and you still feel ill? This happens to a lot of people who catch Lyme disease. If you don’t know what to do, read on. Return to your GP as soon as possible after finishing the first course of antibiotics to discuss this, if you still feel ill after treatment. There’s currently no test to find out if the bacteria have actually gone, so your doctor has to look for clues that your immune system is still activated. They will need to know if you have painful or swollen glands (usually in your neck), fevers, night sweats or chills, headaches or muscle aches all over, and if you feel far more tired than usual. These are all symptoms associated with a busy immune system. If you are prescribed a second course of antibiotics, it would normally be a different one from the first course and would last another 3 weeks. If you have already taken a second course of antibiotics and you’re still experiencing symptoms, please read on for some further suggestions on why you still feel it. It may also be worth checking that your doctor has prescribed the correct type and dosage of antibiotic according to the NICE guideline. Did your Lyme disease treatment help you a bit, or did you feel it make no difference whatsoever? Most people with Lyme disease can feel a 3-week course of antibiotics improving how they feel, even if it doesn’t go all the way. If your treatment didn’t seem to have any effect whatsoever, it may be time to ask your doctor about other potential diagnoses. Even if you had a positive blood test for Lyme disease, this doesn’t guarantee 100% that your symptoms were caused by Lyme disease. Some people have Lyme disease antibodies even though they have never been ill with Lyme disease. Apparently, their immune system deals with the infection easily. Lyme disease attacks and injures nerves, including your brain. As anyone who has suffered a whiplash injury can tell you, nerves take months or even years to heal. Lyme disease can directly attack the brain, and the healing process for some people can be similar to the recovery process for people who have had a serious physical head injury. 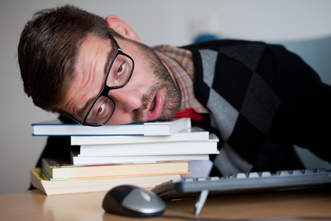 It can cause severe tiredness and loss of physical stamina for many months. Lyme disease can also attack the joints and cause damage to the cartilage. This results in joint pains like arthritis. If there is inflammation in the joints, this should settle down once the infection has gone, but the pain when you make certain movements, which results from damaged cartilage, can persist. Joints with cartilage which has been damaged by Lyme disease can continue to get worse over the years after the infection has been cured. Wear and tear on the joints is a natural part of the aging process that happens to everyone; having Lyme disease may jump you forward so that you have joints like those of a much older person. There is no way to turn the clock back because cartilage in the joints is not a part of the body that tends to regenerate. You need to rest by pacing yourself, not by collapsing into bed for a day at a time after exhausting yourself to dropping point. Think carefully about how much activity you can handle each day and still be able to do the same amount the next day, and the next. This is your pace. Stick with it, and only increase the amount you do in tiny increments. Becoming a creature of habit is the easiest way to manage this, and be careful that you do the same amount of activity at the weekends too, so that your pace does not go awry. Being unwell, and particularly the brain fog that Lyme disease gives most people, can make you extra vulnerable to having other people take charge of planning on your behalf. The problem if you are convalescing from Lyme disease is that they will probably plan a bit more than you can do! 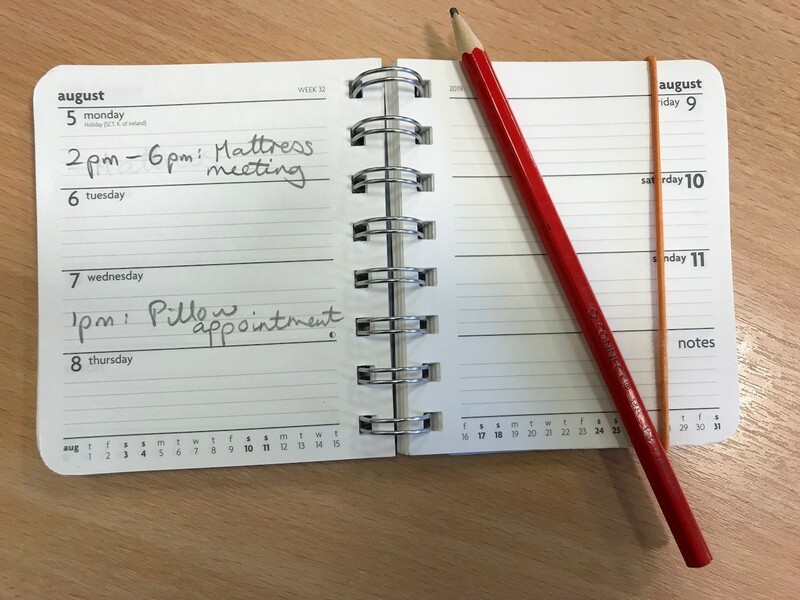 Buy a diary and immediately block out regular time slots as “Appointment with my pillow” and “Meeting with my mattress”. You may need to turn down social invitations. Be careful to tell your friends very clearly that you would love to see them but need to scale down what you do. If you cancel activities without enough reassurance, they will naturally assume you are trying to get rid of them and the invitations and phone calls may fizzle out. Be proactive and suggest some activities with friends that you are able to manage. If you can’t handle a walk up a mountain any more, what about inviting a friend over to watch a film with you at home? If a game of football is no longer on the cards, what about an actual game of cards? You may be used to coping marvellously by yourself. While convalescing from an infection, this is not smart. Your body is healing. It may not look as if you are doing anything while you sit on the sofa, but at a cellular level, your body is terribly busy. This may go on for a long time, so start asking for support from the people who love you and always remember to thank them, even if you don’t have the energy to pay them back just yet. Ask your significant other to take on some extra jobs for a while. Phone more than one friend, and explain that you would really appreciate a helping hand. The more people you split your requests amongst, the less burdensome you will be to any one person. Depressed people recover from illness more slowly and their wounds take much longer to heal. Their immune systems are suppressed so they catch more infections, and they feel pain more severely. All of this is scientifically proven. Don’t mope. Being unable to return to your usual activity levels does not mean you can’t do anything you enjoy. Everybody can think of something they enjoy doing while sitting and resting. Don’t be a misery guts either. You deserve the chance to get a few things off your chest and your friends deserve a clear explanation of why you can’t do as much as you used to, but laughter always was and always will be the best medicine. If your mates come over to cheer you up, throw your heart and soul into getting cheered up. Never hesitate to return to the doctor if you have any concerns at all about your own symptoms, or your child’s symptoms or behaviour. You may need to discuss taking more antibiotics than the standard one or two courses. The NICE guideline advises your GP to refer you to a specialist rather than making his own decision about whether to prescribe more antibiotics. This is at odds with usual NHS practise with other infections and this charity is not happy about the restrictive prescribing of antibiotics for Lyme disease given the absence of any evidence that 3 or 6 weeks is always enough. There is plenty of evidence that this is not always enough. However, the guideline DOES leave the door open for doctors to prescribe more than these so-called standard treatments if they consider it necessary. How long is it reasonable to wait while you still feel ill? This depends on how badly you had Lyme disease in the first place, how ill you feel now and, being honest, how much of a fair chance you have given your body to rest and heal. Trust your instincts, and if it feels to you that your body is not healing as it should, ask your doctor what is reasonable to expect and what he thinks is happening. Catching Lyme disease does not mean all symptoms and issues that come afterwards are connected with Lyme disease. Some people say they don’t want to take painkillers, or sleeping pills, or other drugs because they are “toxic” or harmful. Everything is toxic, which is why you have a liver. Seriously, even fructose, the sugar in every fruit, is deadly poison until your liver has transformed it. There are no medals for people who live with debilitating pain. If you need something to make life less painful, or to let you sleep at night, go to the doctor and ask for it. If you are too ill to go straight back to work, your GP can support you by explaining to your employer that you may need a phased return to full time work. If you are simply unable to work at all, you can claim universal credit and possibly other types of disability support. 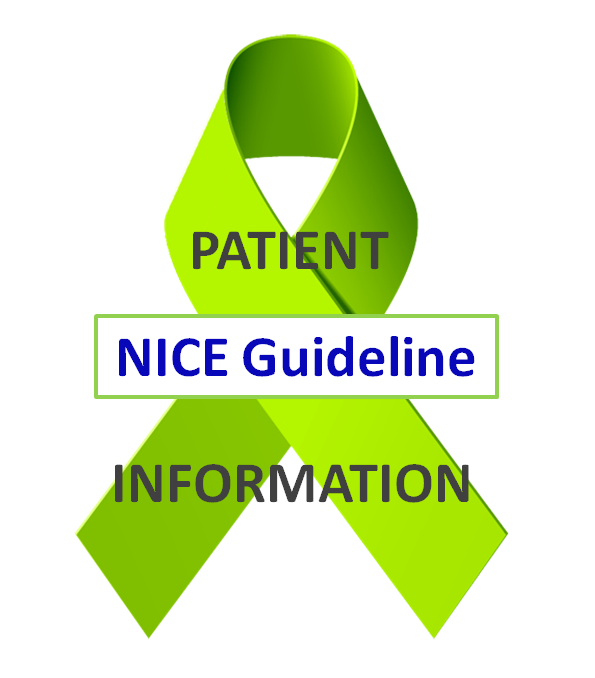 The NICE guideline for Lyme disease advises your GP to offer you support and help in claiming the benefits and practical help you are entitled to. If you are too ill to cope around the house and in need of considerable support for basic needs such as preparing food and washing, you may need a home carer and other types of special help. The first step is to get a social worker who can then help you with claiming all these other types of help; ask your GP to help make this happen. There are some theories currently being researched on why some people who catch Lyme disease have symptoms afterwards which never go away. There is a possibility that having Lyme disease could trigger another, chronic condition by altering the immune system. Depending on which symptoms you have, there are one or two types of specialist who may investigate. A rheumatologist may be the appropriate specialist to evaluate you, if you have a variety of longer-term symptoms in different parts of your body which include joint pains and other pains, and may include apparent immune system problems or other very varied symptoms. It is thought that Lyme disease may be able to damage the immune system in some way, or may be able to interact with people’s genetics and trigger auto-immune diseases in people who are predisposed to develop them. If you are referred to a rheumatologist, your appointment will begin with a detailed discussion asking about your symptoms. If you have memory problems, it is very useful to write these down before your appointment so that you do not forget anything important. It may also be useful to be able to tell the doctor roughly when each symptom began, as you may be discussing some symptoms that you have suffered for months or years. There are various immune system conditions – most of them autoimmune conditions – that can be triggered by several different infections. Lyme is one of these infections, cytomegalovirus is another. The way these conditions often behave is relapsing and remitting, but also progressive, so with one of these conditions you could feel better for a while and then a lot worse as they evolve. The symptoms of some of these conditions have significant overlap with Lyme disease symptoms and therefore, following Lyme disease, you may progress into one of these conditions without noticing a specific change in the type of symptoms you experience. 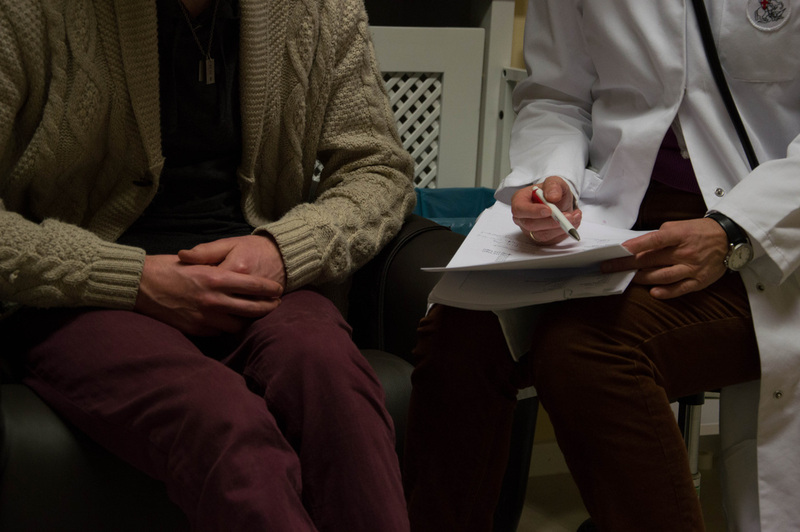 If the rheumatologist decides to proceed with a full work-up, the investigations may include DNA tests to help the doctor find out which autoimmune or other immune system conditions you are genetically predisposed to; assessments of inflammatory markers to see how much inflammation there is in your body (this is related to immune system activity and pain); and MRI scans, X-rays or other scans of joints or other parts of your body that might have detectable damage. There are likely to be other blood tests to rule in or out other possible diagnoses. Your rheumatologist may give you a lot of new information which you find difficult to remember. You may wish to ask him or her for a print out of the tests you have had so that you can refer to them after your appointment. Some rheumatology departments have a helpline for patients manned by volunteers or nurses, which can offer advice and information and may be able to help you obtain follow-up appointments if you need one. Your GP might suggest a patient with ongoing nervous system symptoms sees a neurologist. There could be long-term or permanent damage to the nerves caused by Lyme disease, or another neuropathic disease alongside the Lyme disease.